Sorenson knows what it takes to communicate. They build speciality technology for the deaf community to be able to interact online, on the phone, and on the go, helping them to live a normal life. 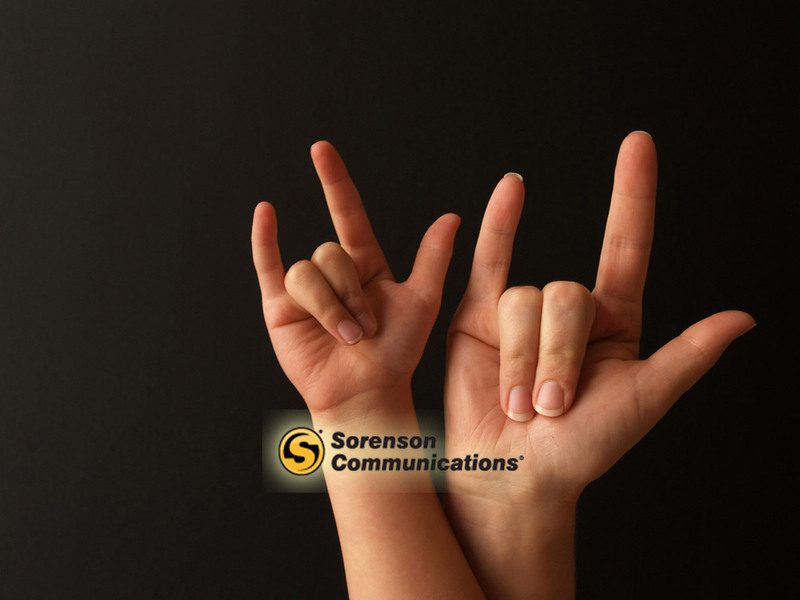 Sorensen needed to identify a more specific target market and expand their market share into the deaf community and get their products into more hands. Senior executives at Sorenson asked 44ounces to help them leverage 44ounces’ marketing intelligence data sources to identify more perfectly the consumers who best define Sorenson’s best, long-term customers. With 44ounces’ help, Sorenson leveraged rich intelligence on the deaf market, how they were living, how they were connecting, and was able to create a more perfect profile of those customers most likely to buy. This predictive analytics challenge required that 44ounces leverage Sorenson’s existing data and knowledge of its customer base, and combine it with deep, insightful data on these consumers’ habits. Then, 44ounces appied two statistical models to identify which attributes are most predictive of product conversion and customer lifetime value. Empowered by this intelligence, Sorenson could then strategize on how to best connect with these consumers through an integrated marketing campaign, given what they now knew about how these prospective customers lived. The net result was a seven-fold increase in customer acquisition, and the retention figures are already looking good. Sorenson helps people hear better, and we heard their feedback loud and clear: this process worked.